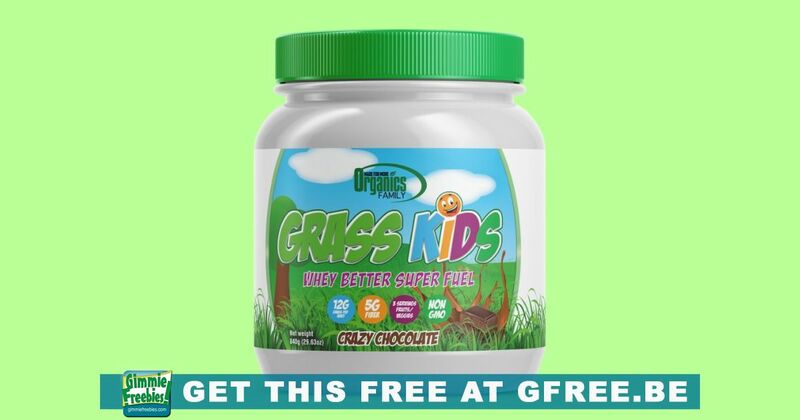 Get a free Grass Kids Crazy Chocolate Whey, while supplies last! Give the kids something yummy and healthy! Fill your child with healthy and organic nutrients and get the benefits of three servings of fruits/veggies without peeling, juicing, chopping, or shopping. Scoop it- Blend it- Love it!